On July 31st, Noname released her debut project entitled Telefone which was 3 years in the making and highly anticipated by fans and media alike. The project instantly gained critical acclaim, with a rave review in Pitchfork and praise from major outlets like Rolling Stone, Complex, and Dazed &amp; Confused. 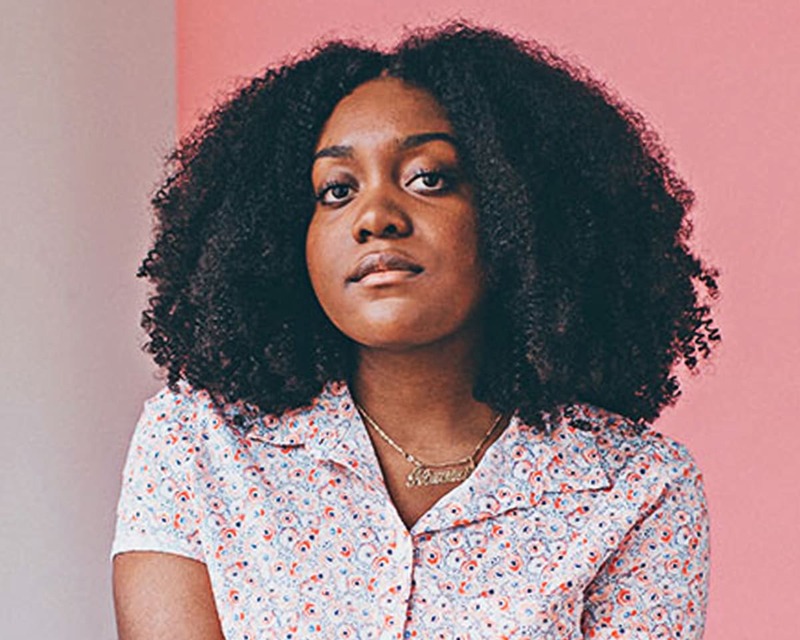 Noname has been hailed by The FADER, Complex, and Rolling Stone as one of the most exciting and important new artists of 2016.